Limited power of attorney is a document that allows an individual to specify a responsibility that can be handled by someone else. The document cancels itself either after the action has been completed or on a future date. The form can be written for handling any type of financial-related matter on behalf of the principal such as having access to mail/safety deposit boxes, bank accounts, retirement benefits, tax filing, or any other legal type of transaction. The form must be signed with at least two (2) witnesses present or with a notary public (including their seal on the bottom of the page). What is Limited Power of Attorney? A Limited Power of Attorney grants a specific action or matter for the agent to carry out which typically does not have long-lasting power. The agent will have “limited” authority to act on behalf of the Principal. Special Power of Attorney, Specific Power of Attorney, Limited POA/Limited P.O.A. Due to illness or absence, allowing your agent to sign a document or contract on your behalf. Grant a period of time for your agent to carry out personal or business operations. A Limited or “Special” Power of Attorney grants one or more individuals (agent) specific guidelines of transactions to be made on your behalf (the principal); ensure you select a trusted agent to be appointed for the responsibility. The Limited Power of Attorney should specify the purpose(s) in detail. Providing regulations on transactions that cannot be executed will protect the principal. The Limited Power of Attorney can be authorized for a single transaction or provide a larger span of capacity. Common reasons for a Limited Power of Attorney are financial or real estate management, traveling out of the country, and to sign or obtain documentation on your behalf (i.e., Internal Revenue Service IRS, Social Security Administration SSA). However, some financial institutions or agencies may have additional legal forms required to complete the transaction. When completing a transaction, if any other party is concerned, there will be an Indemnification Clause advising of the validity of the document. An indemnification clause can also protect the principal in the event the agent takes adverse action with the Limited Power of Attorney. For healthcare purposes, the Healthcare Insurance Portability and Accountability Act (HIPPA) may be added. A Limited Power of Attorney can be obtained online or with the assistance of legal counsel, witnesses may be needed and they are required to be legal adults. This is dependent on your state of residence. Of note, if moving to a new state you will need to consult with local attorneys to ensure the validity of the Limited Power of Attorney. Unlike the traditional Power of Attorney, the duration of a Limited Power of Attorney is for a specified amount of time or upon completion of the defined task. The date will be documented and agreed upon or it can be repealed by the principal. Under certain circumstances, the Limited Power of Attorney will automatically become null. These include your death, the agent’s death, and you become mentally or physically incapacitated. In accordance with your state law, it can also be automatically revoked if the agent was the spouse and you have since become divorced. Assigning limited power of attorney is the act of having someone else step in your place to conduct a single task. In most cases, the designation is for a single use case or has a specific start and end date. 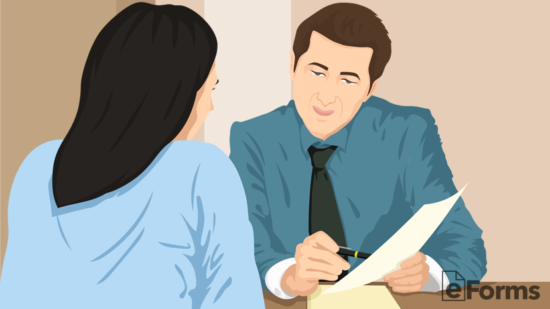 Make sure to carefully word the responsibilities of the Agent to ensure that he or she has the rights to act in your place for only the tasks needed. 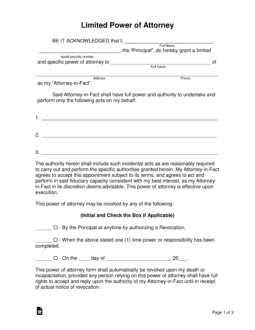 If the task is for a one (1) time use or has a specific end date, the power of attorney should have this included. It’s important to choose someone that can be trusted and usually involves a family member or friend. If the responsibility involves a higher valued asset it’s recommended to select someone that is the beneficiary in the estate. 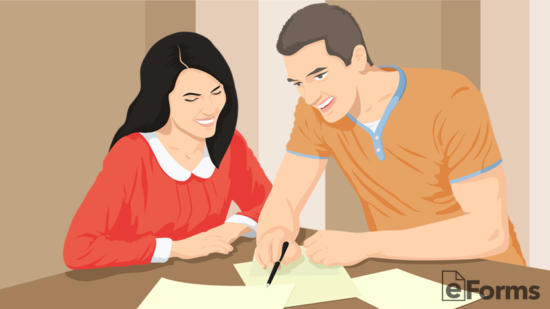 Use the Instructions and fill-in with the agent that will be used in the document and be sure to inform them the responsibilities and terms of the document. There should be at least two (2) copies of the form made for each of the parties. Sign this form falls under “financial” related use, it must be authorized in accordance with State ‘Durable’ Laws. Which usually means the form must be signed with the principal in front of a notary public, witness(es), or both. 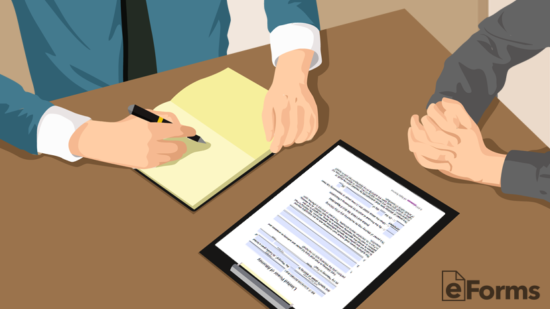 Like any other power of attorney assignment, whenever the agent uses their right to act in the presence of the principal this form must be presented to the other party. Otherwise, the agent is not legally allowed to act for the principal. If the agent is signing a document on behalf of the principal, they must sign and then use the phrase below the signature line “Acting as POA”. The completed and signed limited power of attorney form should always be kept in a safe and easy to access place while not in use. 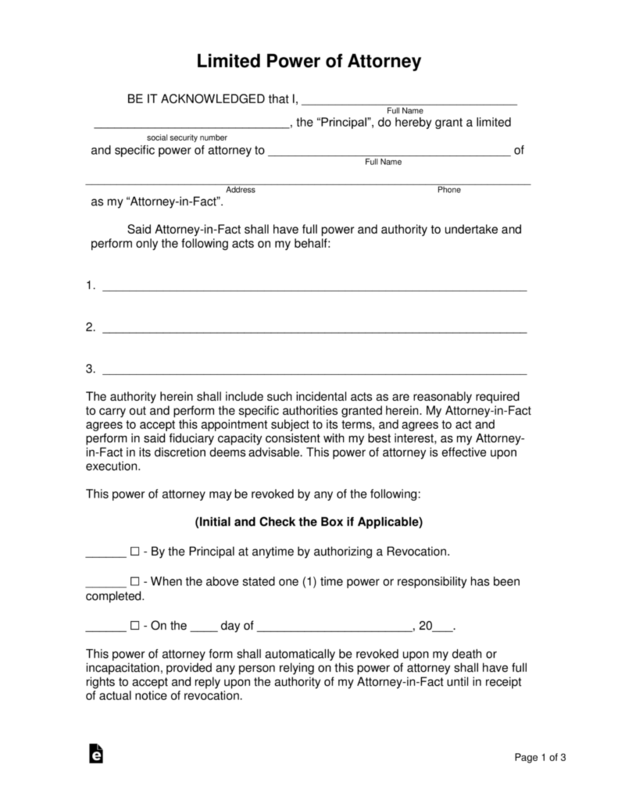 Upon death or incapacitation, your limited power of attorney form will be revoked automatically. There are mainly three different ways a Principal can revoke (cancel) their power of attorney. (1) Enter a revocation date into the form. Upon the specified date, the document will no longer be valid and your agent will no longer be able to act on stated powers. (2) When the agent’s action or responsibility has been completed, the limited power of attorney will cease to be valid. (3) The Principal may complete a Revocation of Power of Attorney Form at any time to cancel their limited power of attorney. In the first (1st) portion of the document, the principal should enter their full name and social security number (SSN). Afterward, the attorney-in-fact’s full name including their address and telephone number (preferably their cell phone) should be written. The principal should enter the details of what their agent is allowed to handle (up to three (3)). The principal should initial and state how the form may be revoked, whether it can be by a revocation being authorized, when the task or objective has been completed, and/or at a particular date. Each option that is selected must be initialed and the box must be checked. Below enter the State of jurisdiction the attorney-in-fact will be performing his actions and the principal should sign the bottom of the page. By the Principal at any time by authorizing a Revocation. When the stated Power has been completed. Whichever state the Principal resides, should be the state entered into the document. The laws of your state will be the governing laws overseeing your limited power of attorney. 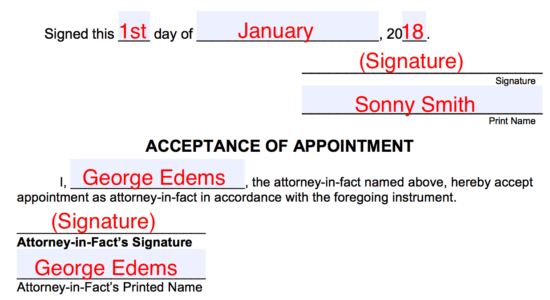 The Acceptance of Appointment is required in some States for the attorney-in-fact to confirm their duties to act in accordance with the written document. The signature (along with the principal’s on the first (1st) page) should be authorized in front of either two (2) witnesses or a notary public (including their Seal). 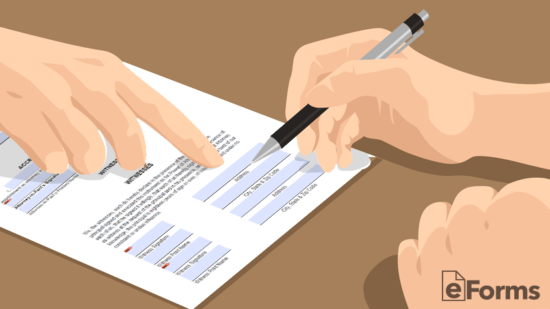 Once complete the form may be used until the acts are complete or on an expiration date. The Principal should obtain two witnesses to attest to the Principal’s signature as this step is a requirement in most states. 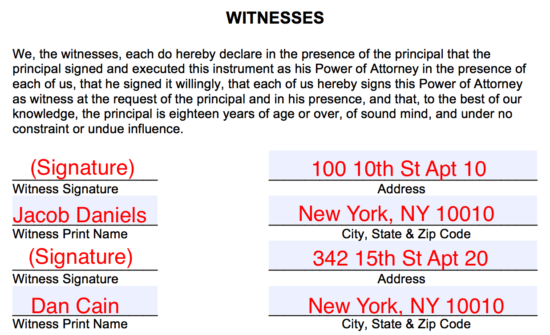 Both witnesses must sign, print name, and give addresses. Once the form has been completed by all parties, the Principal should bring their limited power of attorney form to their local Notary. A Notary can be found at your local bank and they will most often give their services for free or at a small charge.